The New York Times was the focus of the video, which was released weeks after an ad that showed images of protesters and left-leaning cities including New York and Chicago, as the narrator warned viewers against liberal indoctrination by public school system, the news media, and other institutions. 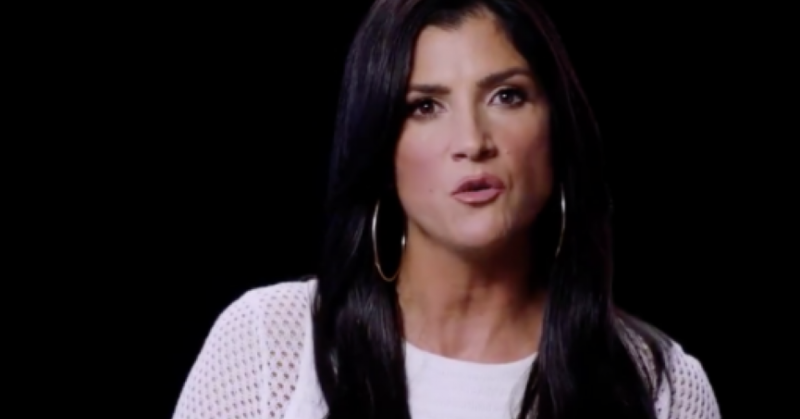 Both videos have featured conservative talk radio hots Dana Loesch. In the most recent video, Loesch wages an attack on the Times, implying that the paper’s reporting does not reflect the views of most Americans. The ad features the phrase “fake news,” popularized by President Donald Trump, but offers no information about why the NRA has singled out the Times. A number of journalists and viewers posted on Twitter about the video following its release, raising concerns about the NRA’s threat that its members are “coming for” the Times. The @NRA owes the New York Times an apology. It’s become an extremist organization. Threatening journalists is unacceptable. The NRA’s targeting of the Times comes days after a poll by YouGov/The Economist showing that a majority of Republicans trust President Donald Trump more than the newspaper. Republicans also reported widespread support of shutting down media outlets. However, most Democrats and independents who were polled answered that they found the Times, along with other media outlets, more trustworthy than the president. This entry was posted in Civil Rights, Government, Human Rights, Media Issues, Terrorism and tagged Atrocities, Civil Rights, Corruption, Dana Loesch, Donald Trump, First Amendment, Freedom of Press, Human rights, Jeff Sessions, Media Issues, New York Times, NRA, Second Amendment, terrorism on August 7, 2017 by ew.